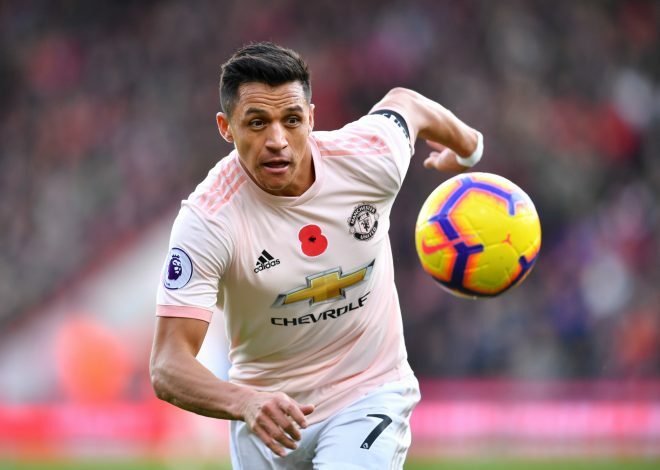 Alexis Sanchez Keen To Leave Manchester United After All? Alexis Sanchez was expected to light up proceedings and bring forward his ‘A’ game at Manchester United. But 11 months into his stay at the club, he has merely been a poor shadow of himself. The 30-year-old hasn’t been anywhere near to what one would have liked, having also suffered from inconsistent form and injuries. He is currently battling an injury, and has been out of the side for quite some time. Sanchez also saw manager Jose Mourinho get sacked earlier this week. It was the Portuguese that had signed the former Arsenal man last January. United have been dismal this season, and are sixth in the table. Their top four hopes are dashed, and the side has hired an interim manager in former United legend Ole Gunnar Solskjaer. Sanchez was part of a speculation that he had placed a bet with Marcos Rojo regarding the sacking of Jose. But the forward refuted all claims and showered his respect for Jose through a Tweet. Meanwhile, his future at the club has been in the news of late. Reports have surfaced back in Chile that Sanchez wishes to depart from Old Trafford. According to a report in newspaper La Tercera via Sport Witness, Alexis isn’t as comfortable in Manchester as he used to be in London. In fact, the player has supposedly conveyed this to the people close to him. Meanwhile, it is believed that his camp is currently in England, trying to sort out the player’s situation at the club. It remains to be seen how this saga unfolds from here on.